Mahindra Racing, the only Indian team on the ABB FIA Formula E grid, rebounded from its disastrous Hong Kong result with a double points finish in Saturday’s Sanya E-Prix. Jerome d’Ambrosio and Pascal Wehrlein qualified eighth and ninth on the grid respectively, despite both drivers being disadvantaged by the group qualifying format. 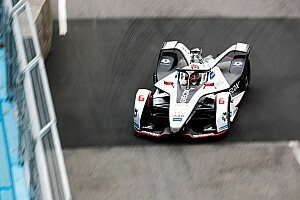 Just ahead of the start of the race, Nissan’s Sebastien Buemi was disqualified from qualifying for a technical infringement, effectively promoting the Mahindra drivers by up a spot. D’Ambrosio got away cleanly off the line and held position, but Wehrlein’s start was on the slower side and he dropped back to 10th. 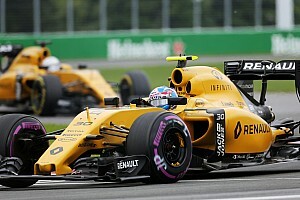 He also lost another place to Envision Virgin Racing’s Robin Frijns just after a short Virtual Safety Car (VSC) period. 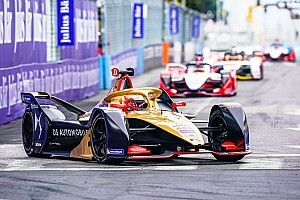 Frijns would later demote d’Ambrosio to ninth and the Mahindra driver also dropped a spot to Venturi’s Edoardo Mortara in the process of activating the first of his two attack modes. 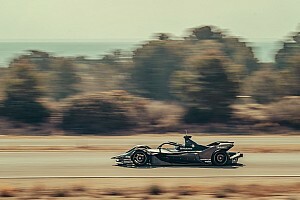 When the race was red flagged with 12 minutes to go after frontrunner Alexander Sims (BMW) crashed out, d’Ambrosio and Wehrlein were running ninth and 11th respectively, separated by Buemi. The red flag period ended soon, making for a short 10-minute sprint to the finish line. D’Ambrosio initially lost a place, but took full advantage of a late-crash between Buemi, Frijns and Audi’s Lucas di Grassi to move up the order. Not only d’Ambrosio carefully navigated the ensuing traffic, he also took the opportunity to pass Mortara and finish the race in seventh position. Wehrlein did likewise, jumping up to eighth position to bag another decent haul of points for Mahindra Racing. 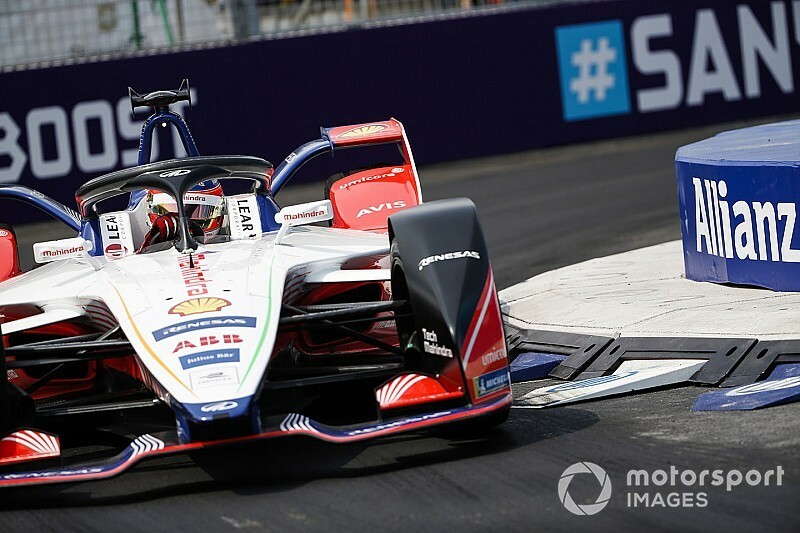 Update: Buemi was penalised with a 10-second penalty for causing the aforementioned collision with Frijns and di Grassi, which promoted d'Ambrosio and Wehrlein to sixth and seventh respectively in the final classifications. 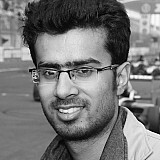 As a result, Mahindra now jointly leads the teams' standings with Virgin Racing, both squads tied on 97 points. d’Ambrosio sits second in the drivers' table, just one point behind Antonio Felix da Costa.